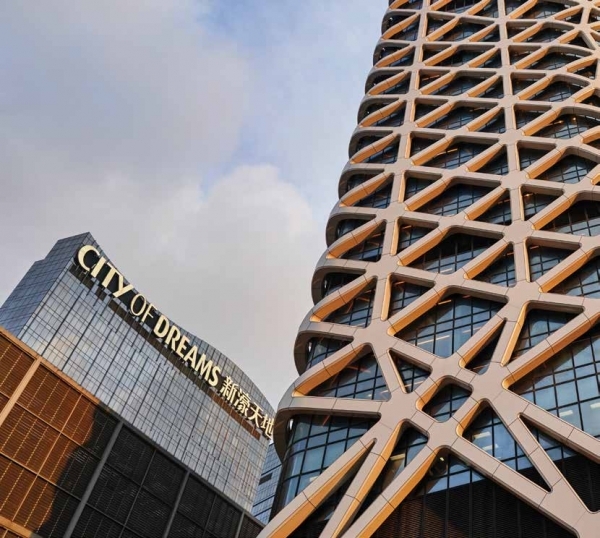 With the opening of its new luxury hotel at City of Dreams in June, Melco Resorts is looking to take control of Macau’s lucrative premium mass segment. 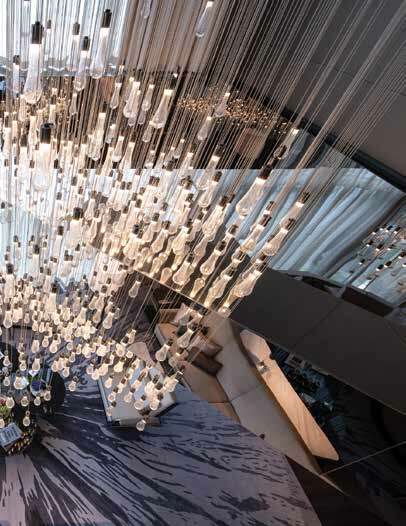 These were the words of Melco Resorts Chairman and CEO Lawrence Ho at the launch of Morpheus on 15 June – a new luxury hotel that is the star of the company’s comprehensive makeover of its flagship Macau integrated resort, City of Dreams. Yet in Morpheus, Melco Resorts has a very specific target market in mind, namely the Chinese premium mass customer. 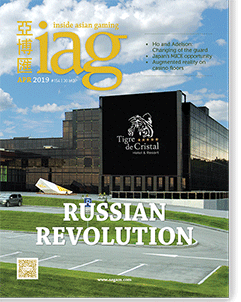 According to financial services firm Morgan Stanley, the premium mass segment accounted for 23% of Macau’s total GGR in 2017 at around US$7.7 billion and 32% of EBITDA at around US$2.3 billion. Of that, Melco contributes slightly less than US$1.4 billion in GGR – roughly 18.2% of the pie. The allure of premium mass is simple. Not only do players in this segment bet considerably more than the mass market, operators don’t have to pay the hefty commissions associated with VIP. This is precisely why Melco wants a bigger slice and there is no doubt the gaming offering at Morpheus reflects this high-end aim. Despite being granted no new-to-market gaming tables by Macau’s gaming regulator (the DICJ) for Morpheus’ launch, due to a government cap on the number of tables issued each year, the company has been allowed to move 40 tables from its existing allocation. Of those, 12 are now located inside Morpheus’ VIP room, Li Yíng Club, with bets ranging from a minimum of between HK$3,000 and HK$10,000 up to maximum bets of HK$3 million. Melco, which expects to be allocated new tables once the calendar ticks over into 2019, has left the door open to altering its gaming mix albeit with its gaze set firmly on the upper end of the market. At City of Dreams, where Melco has been busy revamping most of its gaming space – including reclaiming the substantial second floor expanse formerly occupied by PokerStars LIVE Macau to make way for more junket rooms – more premium mass and high limits slots areas have been created near the entrance to Morpheus. 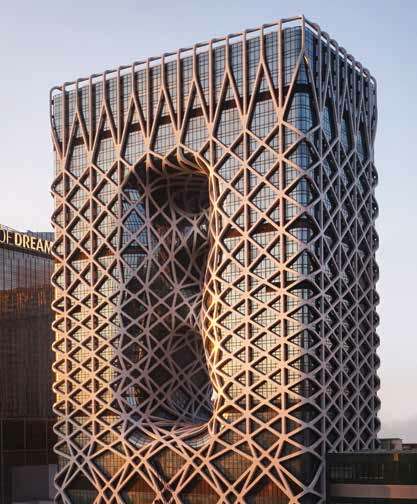 It is this premium mass focus that underlines the entire design concept of Morpheus, from the grand and abstract exoskeleton soaring high into the Cotai skyline to the unreserved splashes of excess spanning the facilities within. 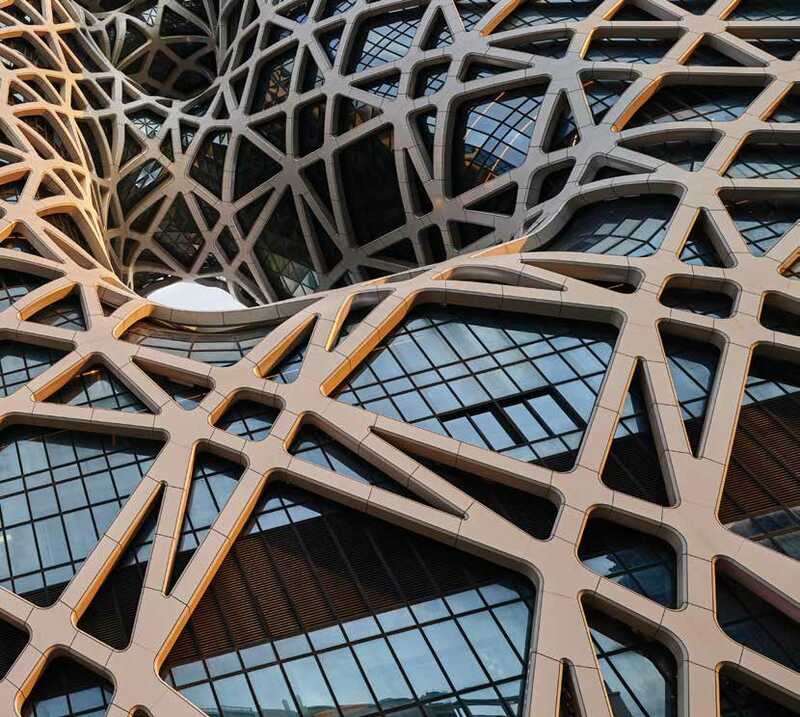 Melco’s list of collaborators on this project is as illustrious as it is long, including architectural design by the late Zaha Hadid and interiors by Macau-born, California-based Peter Remedios. “I think a guest who is coming here to Morpheus is looking for a very different experience so we responded by creating interiors that build upon that – the fluidity of Zaha’s design whereby as you travel through the spaces you discover things,” Remedios said at the launch. 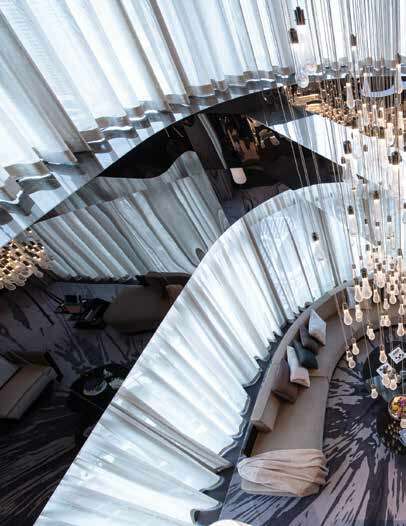 Food and beverage offerings are led by none other than legendary French chef Alain Ducasse, who not only provides two restaurants and a bar at Morpheus but has been given the entire third floor to do so. 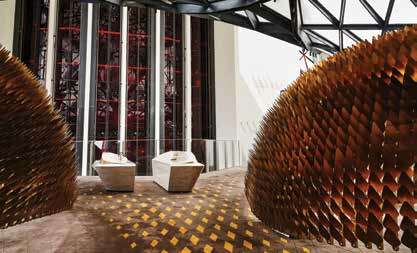 They include Alain Ducasse at Morpheus – the first Alain Ducasse fine dining restaurant in Macau serving French contemporary haute cuisine – and Voyages by Alain Ducasse, a new concept offering a unique take on Asian cuisines inspired by Ducasse’s travels over the past 30 years. Award-winning pastry chef Pierre Hermé will oversee the Pierre Hermé Lounge, specializing in patisserie, while Yí on the 21st floor Sky Bridge is a regional Chinese restaurant serving omakase-style. In each of the property’s 772 hotel rooms, luxury brands include bed linen by Frette and Mühldorfer, bath linen by The Madison Collection, chinaware by Bernardaud, bathroom accessories by Royal Selangor, Hermès and Acqua di Parma toiletries and Alessi tableware. Morpheus opened with around 200 rooms ready, revealing that it will bring another 100 rooms online every fortnight until all are operational in order to ensure service doesn’t suffer. The price range for rooms “will be among the highest in Macau,” Ho says. At 630 square feet, standard rooms will also be among the largest. 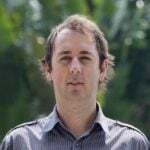 According to Bernstein’s Vitaly Umansky, Zhen Gong and Kelsey Zhu, the addition of 772 rooms at Morpheus promises to be “a key growth driver for City of Dreams as the property has been running at full capacity and effectively turning away valuable business because of lack of hotel rooms (premium mass in particular). “Although the rooms will be opened in phases, the phasing will be quick and Morpheus should have a strong positive impact on the performance of City of Dreams Macau. Given recent woes at City of Dreams – which saw net revenue fall 7.6% in 1Q18 due to a fall in rolling chip volume, ultimately leading to the departure of former Property President Gabe Hunterton in favor of former Studio City boss David Sisk – that’s certainly the dream. “Commitment on this scale takes courage on a level rarely seen in this industry but we’ve delivered on our promise to further diversify and we’ve done it on time and on budget,” says Ho.